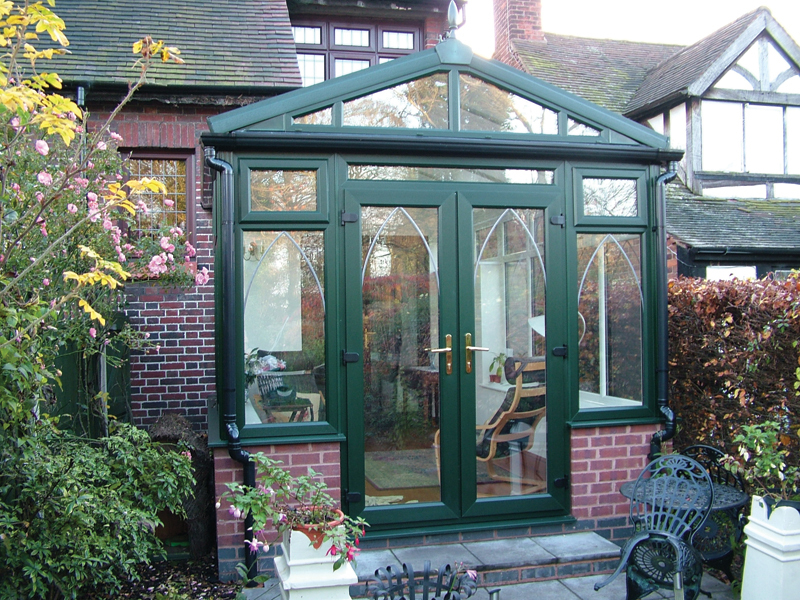 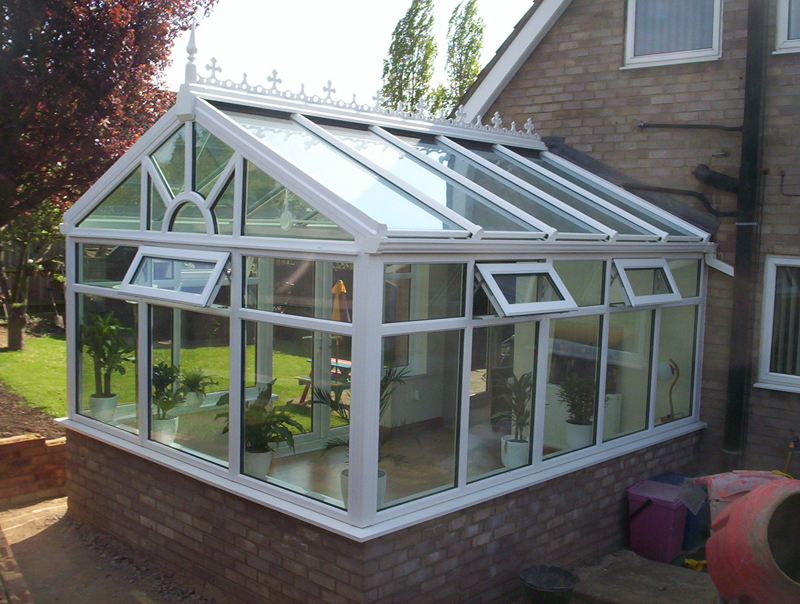 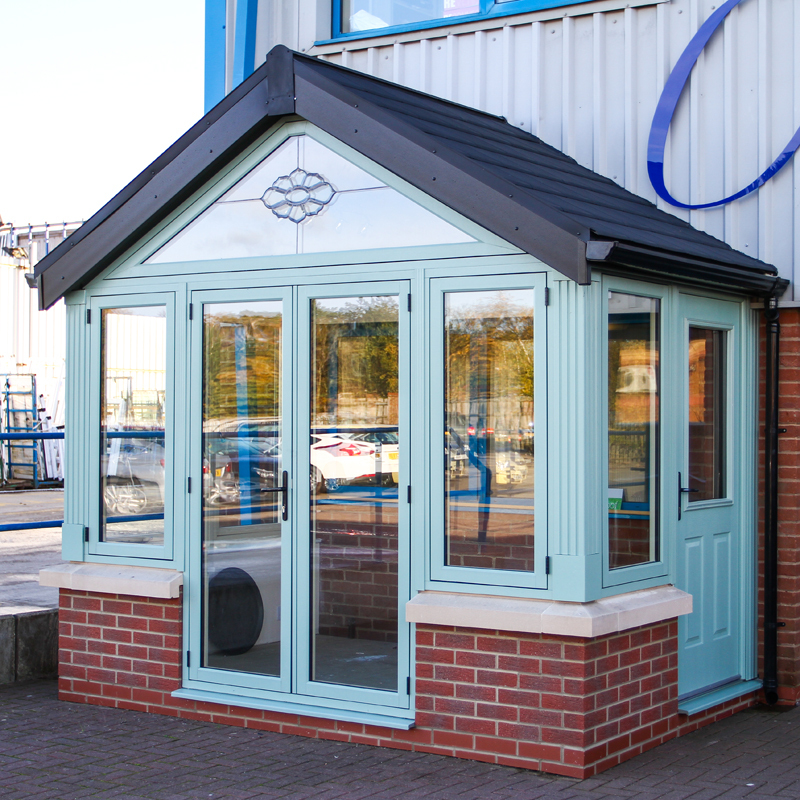 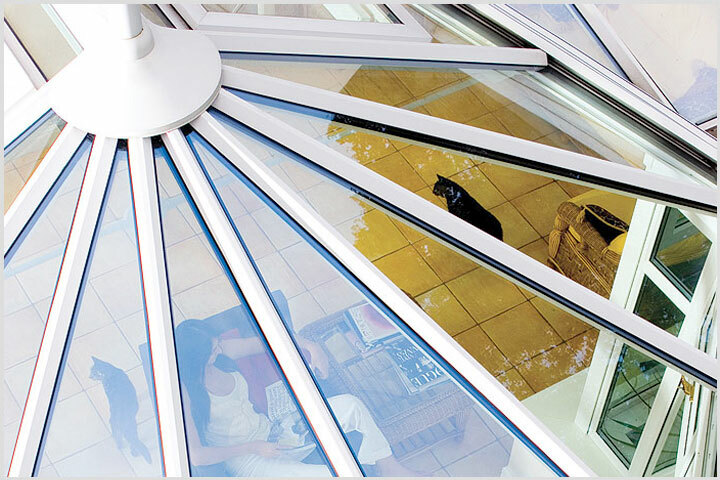 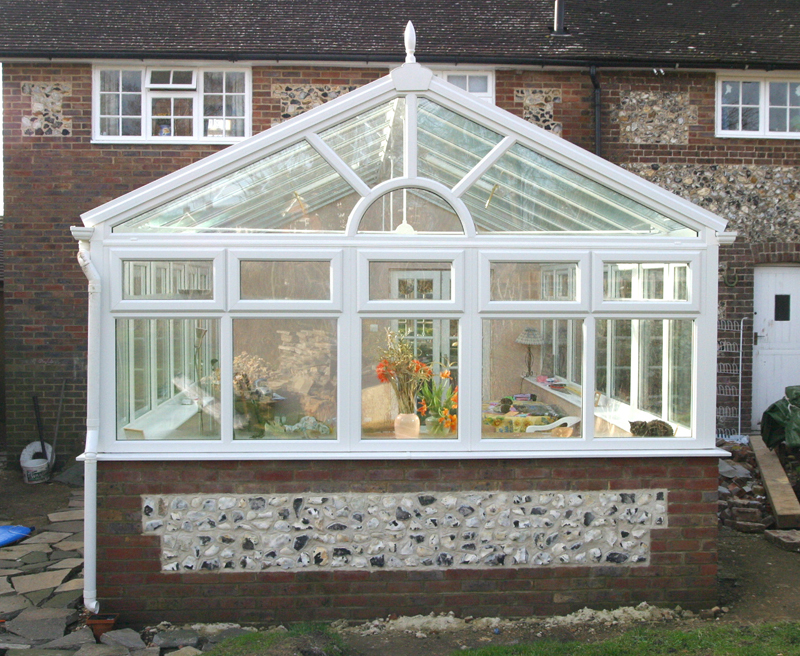 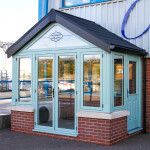 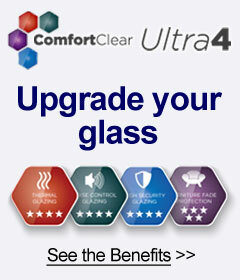 Be prepared to be stunned by the beauty of 'Choices' gable end conservatories. 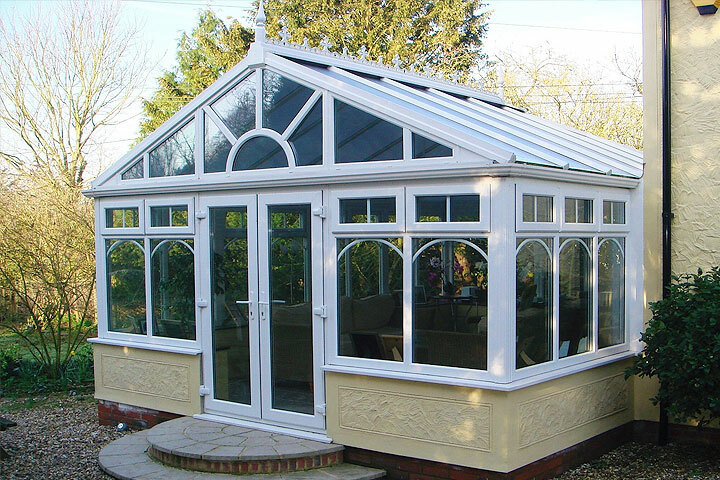 An alternative to the popular Edwardian conservatory, the gable-fronted conservatory design makes an impact - both internally and externally. 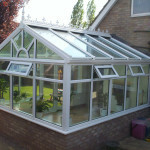 The high pitched roof will give you a real sense of height and space. 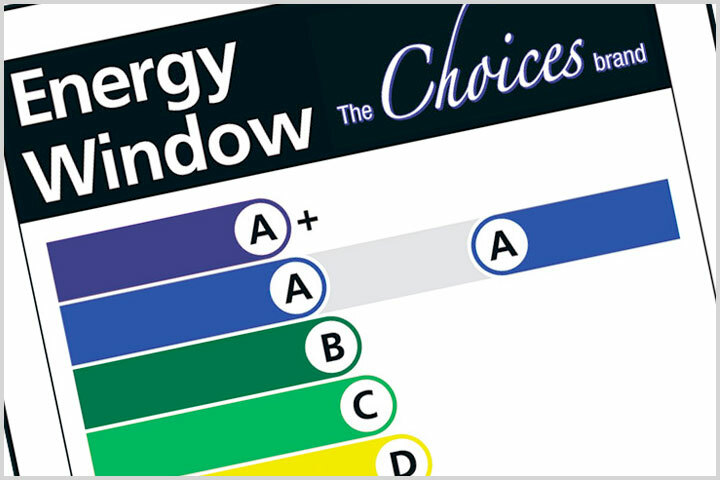 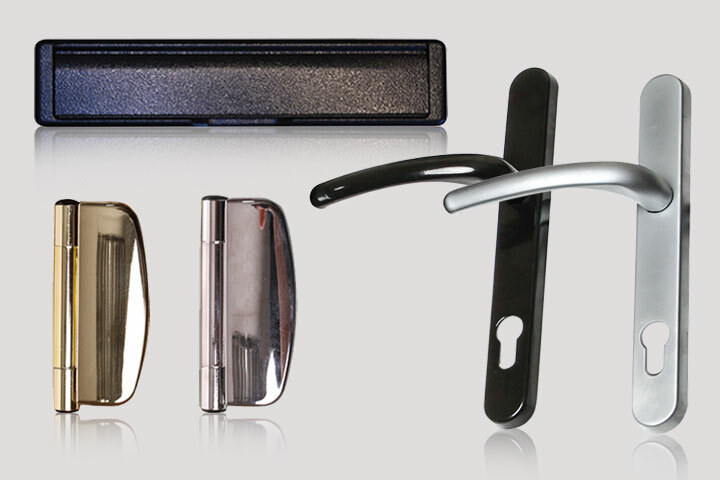 So much so, that it is easy to understand why these are chosen to make an impact. 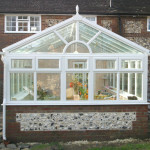 And even the smallest of gardens can benefit and will be transformed with its elegant shape and style. 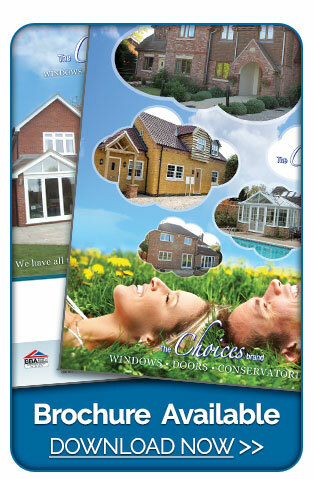 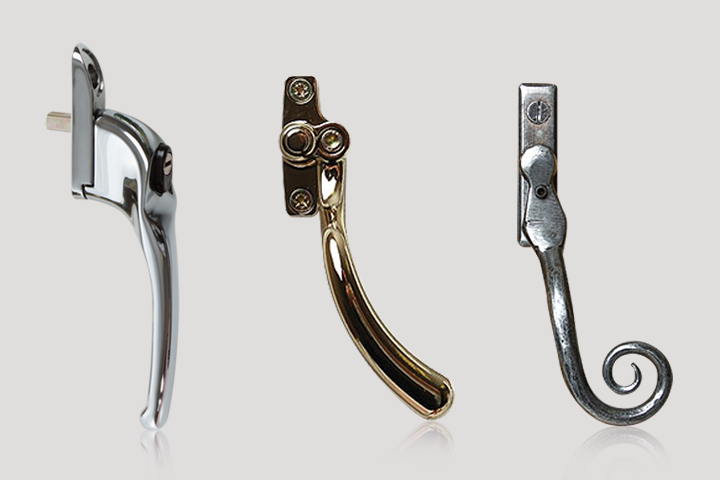 'Choices' offer a variety of gable end designs which include sunburst - a popular choice with home owners. 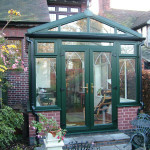 And for those wishing to achieve the look of real wood, then why not opt for a true timber appearance. 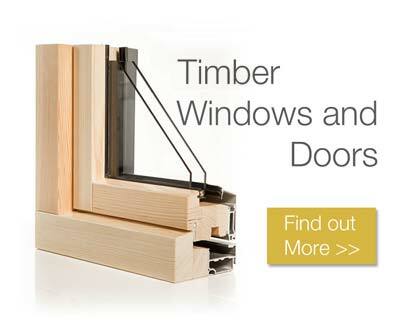 Foils available to help you achieve this look include Cream, Rosewood, White Ash and Golden Oak.